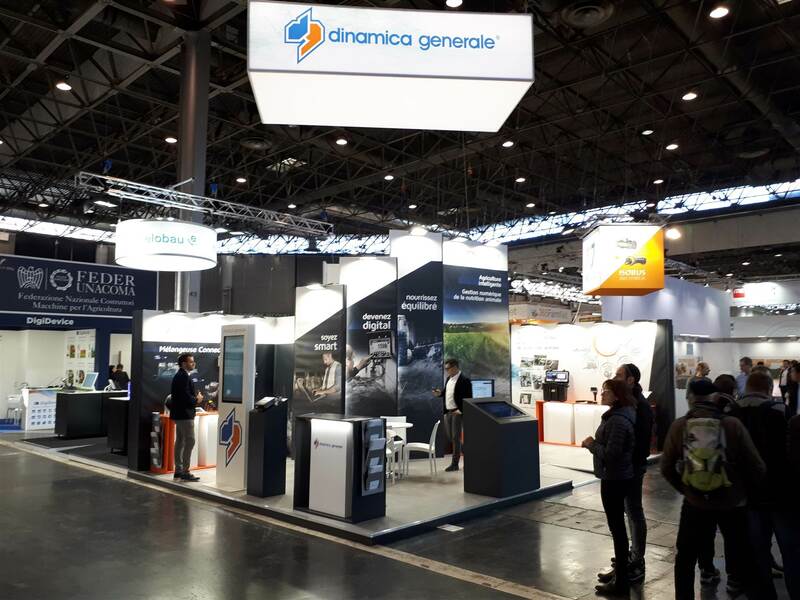 Dinamica Generale would like to thank you for your visit at SIMA 2019. 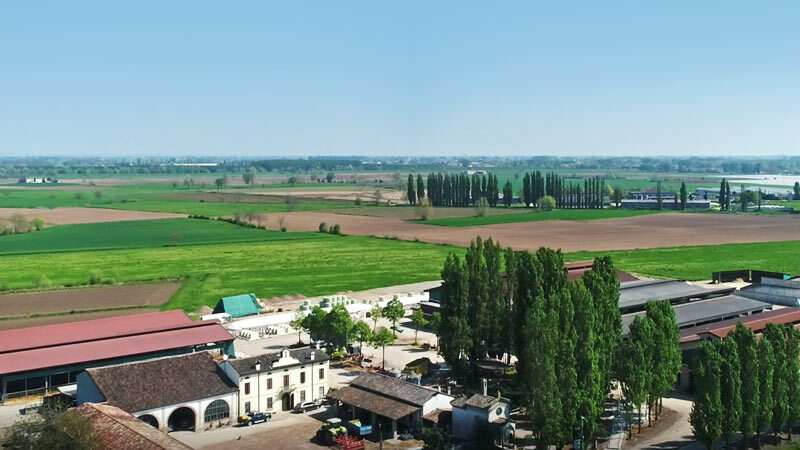 The Chizzoni Farm in the province of Mantua (410 lactating cows for the production of Granarolo high quality pasteurized milk) relies on Dinamica Generale's technology for daily feeding monitoring of its herd. 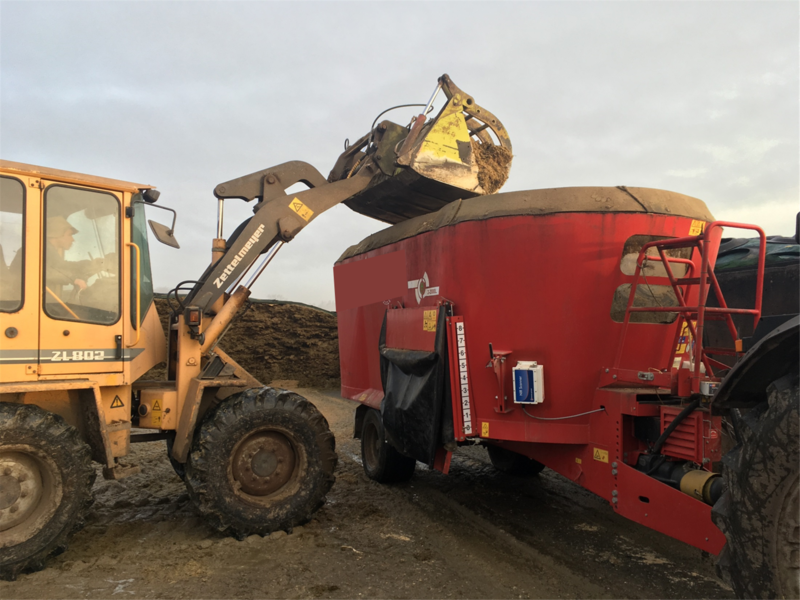 More than 100 farms worldwide are installing the system for the upcoming season, many of whom have already begun their harvest. 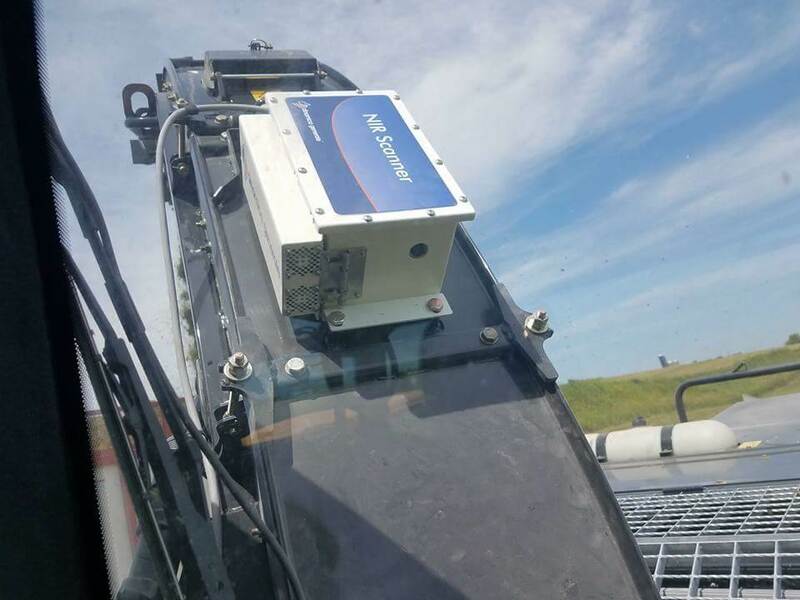 Although every farm has a unique combination of crops, acreage, and labor, in our experience the most successful farms prioritize the following three principles to ensure a successful harvest.